“In the landscape is the 18th-century Royal Water Temple of Pura Taman Ayun, the largest and most impressive architectural edifice of its type on the island. The subak reflects the philosophical concept of Tri Hita Karana, which brings together the realms of the spirit, the human world and nature. 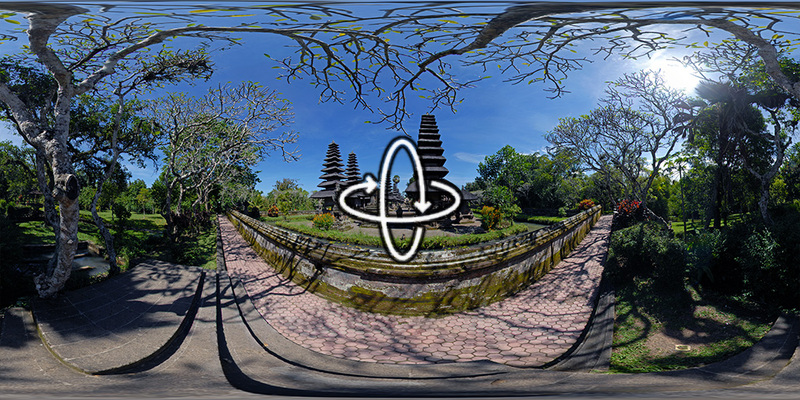 This philosophy was born of the cultural exchange between Bali and India over the past 2,000 years and has shaped the landscape of Bali.” More information via the World Heritage Centre.